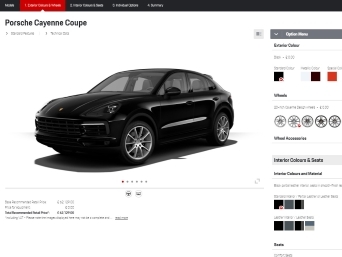 This Porsche comes with 21-inch Sport Classic wheels, comfort memory package and front seat heating. 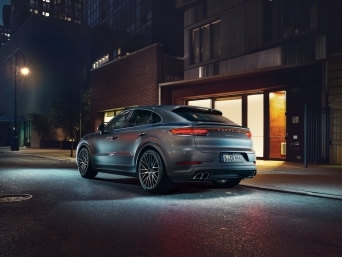 This Macan S also has Bluetooth phone connectivity, Park Assist, metallic paint and a monochrome Black exterior pack. Please contact us on info@porschewilmslow.co.uk or call 01625 445545 for more information. This Porsche comes with 20-inch alloy wheels, Sound Package Plus and DAB radio. This Cayman GT4 also has front seat heating, Speed Yellow seatbelts and auto-dimming mirrors with rain sensors. Please contact us on info@porschewilmslow.co.uk or call 01625 445545 for more information. This Porsche comes with 20-inch wheels, Park Assist and front seat heating. This Cayman also has auto-dimming mirrors with rain sensors, sports exhaust, partial leather seats, metallic paint and the smoking package. Please contact us on info@porschewilmslow.co.uk or call 01625 445545 for more information. This Porsche comes with 19-inch Turbo II wheels, electric glass sunroof and front seat heating. This 911 also has universal audio interface, Porsche Crest embossed headrests on front seats and voice control for PCM along with the Sport Chrono Package Turbo. 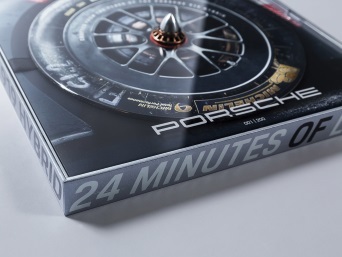 Please contact us on info@porschewilmslow.co.uk or call 01625 445545 for more information.